Australian education news is for your whole organisation - if the recipient's details change please email contact@acsso.org.au and we will update our list. Use the 'Forward' button in the footer section to share this email with colleagues and friends. ​​If you enjoy our August Australian Education News please use the Forward button in the footer section to share it with colleagues and friends. Whilst we can acknowledge the pressures on the delivery of education in our urban areas where the majority of our population live, there are equally pressing matters to address in the delivery of education in the majority of our land mass - that is in our regions outside our cities. The true diversity of our nation can often be reflected in the variety of climates we enjoy at this time of year – from the delicious warmth of the dry season of the top end down to the bracingly chill mornings of our southern states and warming log fires. For those of us in the cooler climes there is the hope of spring with its warm sunshine and longer days that encourages our children to spend more time outdoors. The value of physical activity and sport has long been recognised as giving a greater sense of wellbeing, improving health and helping to grow lifelong friendships. What is becoming increasingly apparent is its value in improving learning outcomes in the classroom and beyond. In a move to support this there has been an increased funding allocation to the sporting schools programme that gives our children the chance to try out different sports as an after school activity in both primary and secondary schools. If your school has yet to get involved, or you would like to know more click here. Additionally, with the coming of spring The Australian Council for Health, Physical Education and Recreation (ACHPER) is organising its National Health and Physical Education Day 2017 on September the 6th with a focus of ‘Good for Children’ with a range of activities and opportunities to encourage our children to embrace the great outdoors. More information and resources are available here. Whilst we can acknowledge the pressures on the delivery of education in our urban areas where the majority of our population live, there are equally pressing matters to address in the delivery of education in the majority of our land mass- that is in our regions outside our cities. With only 18 centres of population of 100,000 people or more in Australia and over a million school aged students outside of these in regional, rural and remote areas there are some highly complex issues to address. Within this there is also a need to acknowledge the strengths, challenges and opportunities in education delivery outside our cities. As well as approaching the end of winter we also look to the start of our state and territory (S&T) member’s conference season as a celebration of the year’s activity, together with a look to the future of what we can all do more of for the benefit of our schools and communities. The opportunity to gather with fellow parents and volunteers always has great value – as has the time we give as volunteers to improve the life chances of our children. We can think of a school as just a place or set of buildings but it is the people within it and in the wider community that makes a school what it is as a centre point of community. It’s where volunteering is founded by parents with a passion to help each other, the staff and most of all the children that are the school. Within these strengths there is also the need to look beyond our communities and be aware of the learning we need to grow our own best practice. This is where the S&T peak parent body in your jurisdiction comes in; all work in partnership with grass roots parent bodies in local schools in an advocacy and supporting role. The annual conferences are a showcase of what is going on locally mixed with thought provoking speakers and relevant workshops. They are also wonderful places to meet fellow parent volunteers and to learn what works, what doesn’t and what’s coming in a collaborative environment. If you haven’t been to one before I encourage you to check out your S&T body and go to its conference either this year, or next. AITSL have added to their collection of materials to support the professional growth of current and aspiring school leaders and new principals. The resources can be found here. 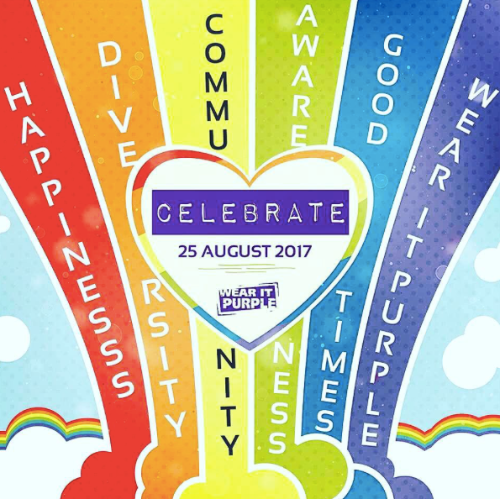 Wear it purple on 25 August! Understanding difference leads to respect and acceptance. Respect and acceptance help to build a harmonious and supportive world, where every person can be proud of who they are. Projects or events run by young people in schools, by employees in workplaces, or individuals in their environments are an effective way to encourage and support mutual respect between people from different backgrounds or with different understandings, to create safer and more supportive environments for rainbow young people. Find out more at the Wear It Purple website. 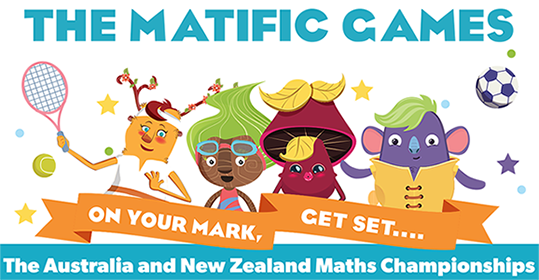 Leading online maths resource Matific today announced the launch of its inaugural Matific Games competition, which will run from August 31, 2017 -September 13, 2017. 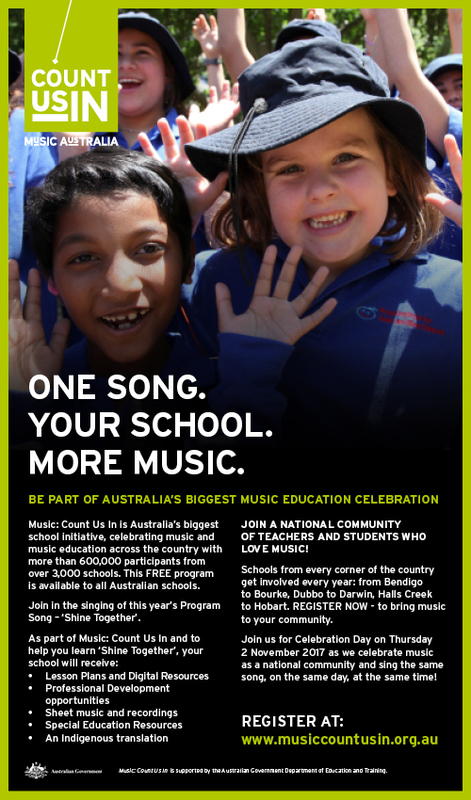 Primary schools across Australia and New Zealand will be encouraged to enter and compete for the chance to win the major first prize of $20,000 cash, plus $30,000 worth of prizes and Matific licences. The prize pool will be split between schools, teachers, classes and students. Head over to http://www.acsso.org.au/have-say/3-messages-feedback/ and share your opinion on current education policies so we can present the widest possible views to decision makers. You are receiving this email because you have asked for our ACSSO newsletter. You may change your preferences or unsubscribe at any time by using the buttons below.